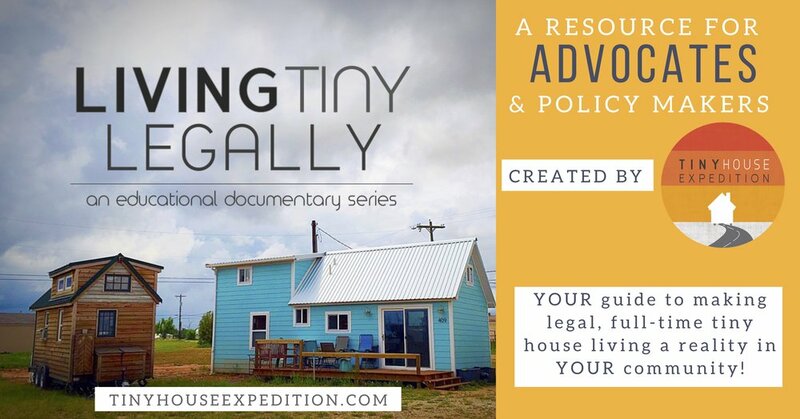 If you haven't listened to the Tiny House Lifestyle Podcast yet, we highly recommend it. It's one of our new favorite podcasts, and not just because we were recently featured. The host, Ethan Waldman is a natural at guiding the conversation in each episode. The result is a sincere, enjoyable, and insightful look at tiny living. Subscribe for FREE on iTunes, GooglePlay, by email and more. Learn more here. 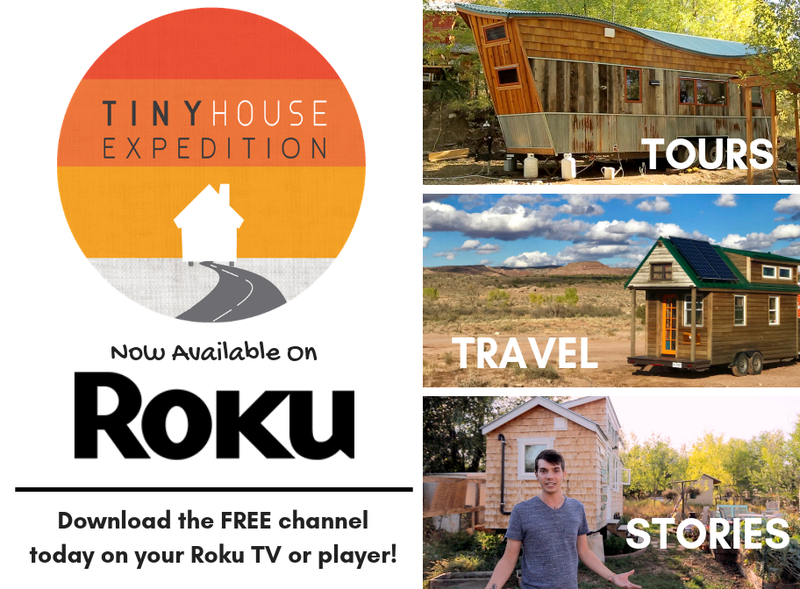 Are there tiny house legalization efforts happening in all 50 states? What the heck is ‘Appendix Q’ anyway and how does it affect the tiny house movement? What about Appendix Q vs RVIA certification? Should we see it as a debate? 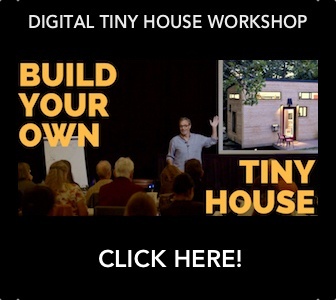 What are some other exciting tiny house communities we should know about? 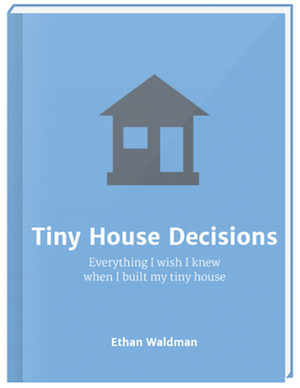 Check out Ethan's book, Tiny House Decisions! "Everything I wish I knew when I built my tiny house." 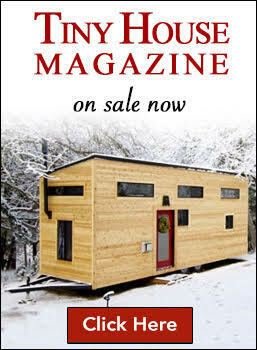 Tiny House Decisions is a comprehensive field guide to help aspiring tiny house builders (like you) make the right choices for their unique homes. Available here.